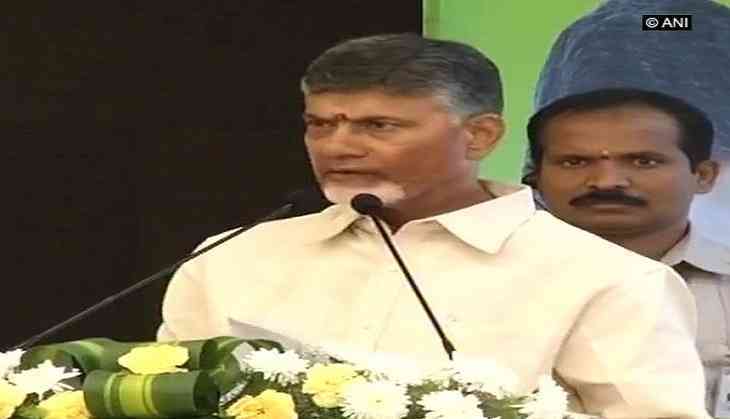 The Telugu Desam Party (TDP) coordination committee on Tuesday held a meeting at party president and Andhra Pradesh Chief Minister N Chandrababu Naidu's residence. In the meeting, it was discussed to hold an all-party meeting on how to mount pressure on the central government for implementation of bifurcation promises. After the Central government presented the Annual Budget in February, the political parties in Andhra Pradesh started protesting against it. While the ruling TDP protested in the Parliament for more allocations and fulfilment of promises in Andhra Pradesh Reorganisation Act. The opposition YSR Congress Party is demanding for Special Category Status claiming that it is the only solution for all problems. Meanwhile, popular actor and Janasena chief Pawan Kalyan formed 'Joint Fact-Finding Committee' on what promises were made, how much aid is provided and what is due. While YSRCP chief Jaganmohan Reddy said they are ready for no-confidence motion if TDP gives support. Chandrababu on Monday in two different meetings said he will meet with all the 'parties and organisations' fighting against the Center.